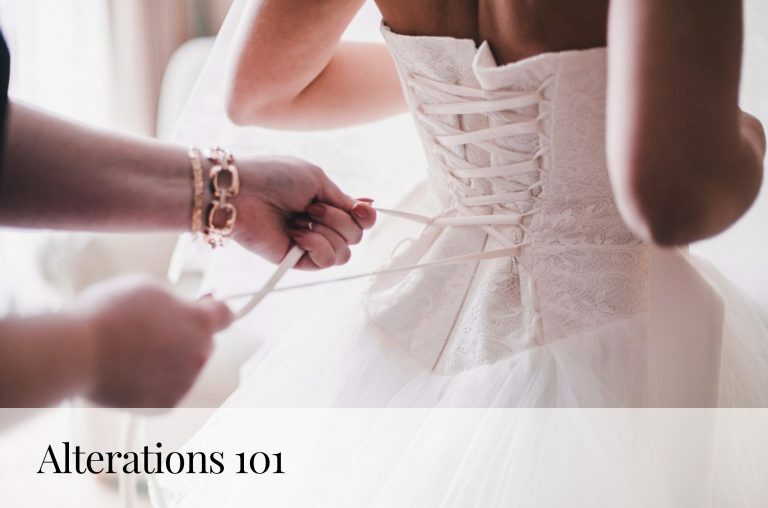 You’ve already found “The One” and now its time to find the other – your wedding dress! 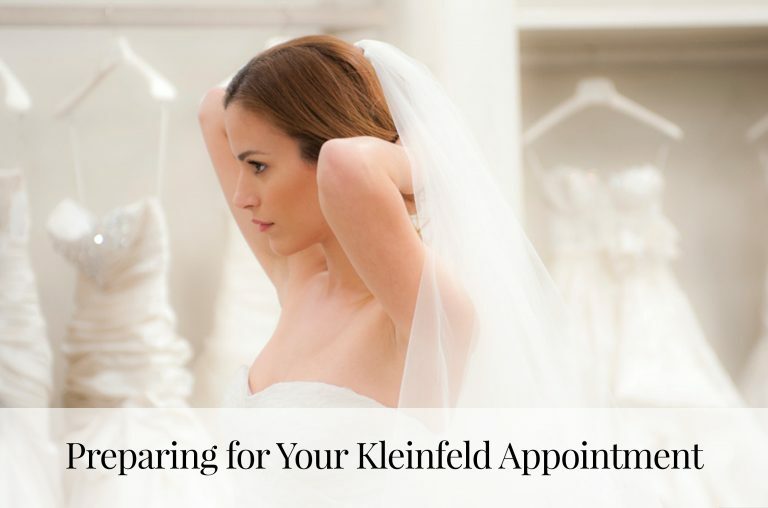 And next week at Kleinfeld, you’ll have the opportunity to find your dress at sample sale prices. *Cue the confetti* On Tuesday, May 3rd (Only VIP Ticketed appointments) and our open-to-the-public sample sale on Wednesday, May 4th,, we’ll have over 500 wedding dresses starting at $999 that are ready for you to take home THAT day. Here are the tried and true methods to finding the dress to say yes to – for less. Come into the sample sale with an idea of the silhouette you want. Know ahead of time if you’re a mermaid girl or if you want to rock a ball gown. It’ll make finding the dress that much easier – trust us. It’s important to have a set budget and tell this to your consultant. Since the dresses will be arranged by price – you’ll be directed to the right area ASAP. No wasting time here. Bring photos of dresses you like. This will help give your consultant an idea of what you’re looking for, thus making you efficient with your time. Browse our site for dresses you like here. We’re only able to accommodate 1 guest make sure it’s the one person that you couldn’t say yes without. Please wear the proper undergarments to your appointment – it will help you feel comfortable. Remember you’ll be getting dressed in front of a consultant. If you fall in love with a gown, don’t twiddle your thumbs. There’s a BIG chance that if you leave empty handed to *think about it,* someone else could buy that dress and leave you heartbroken. 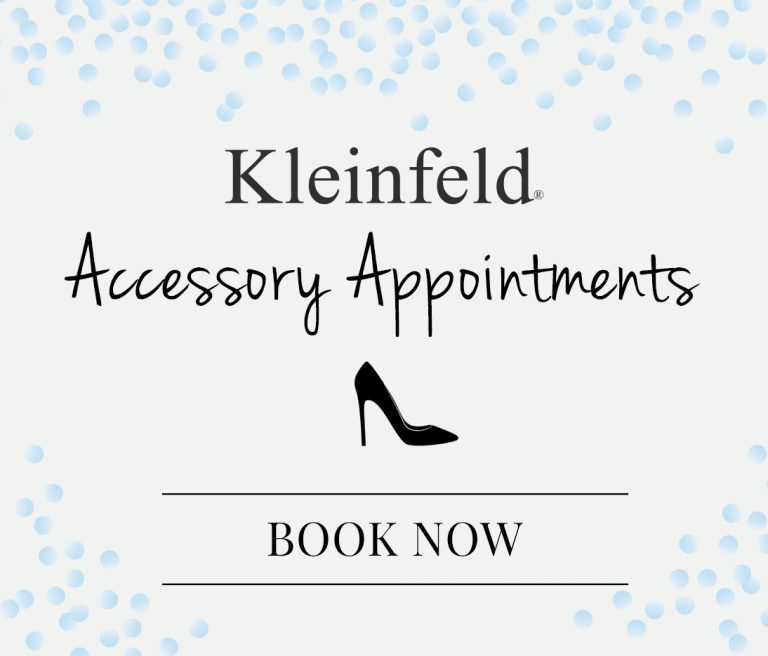 Accessories including shoes, veils, earrings are starting at $59. If you already have a dress, come in and find your accessories for less. You never know, you may find the perfect bridesmaids gifts in this area of the sale – and they’ll never know. We’ll start to give out numbers on May 4th at 10am. Doors to the sale will open at 12pm.